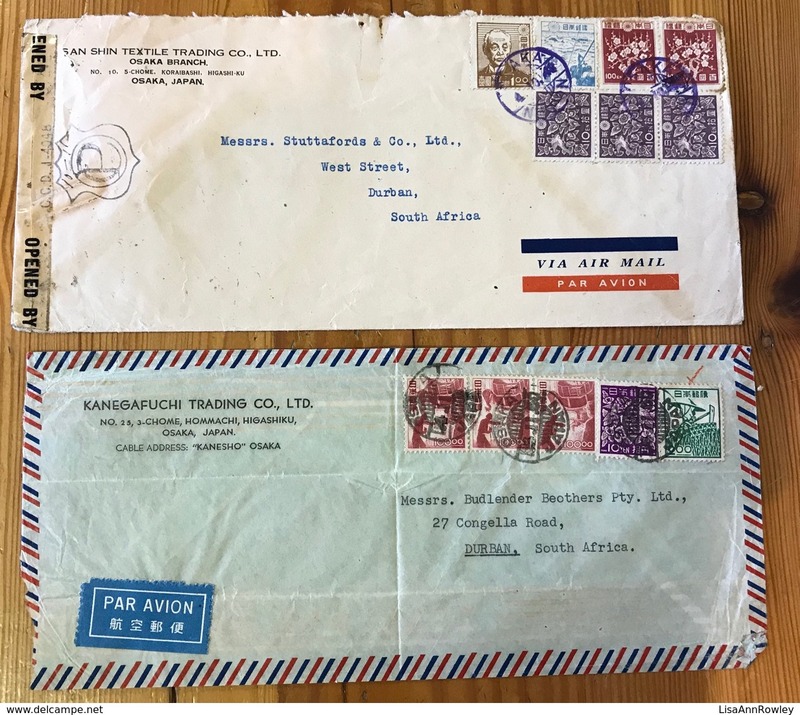 JAPAN=SHIELD CENSOR CACHET=OPENED BY MILITARY GENERAL=CIVIL MAILS=1948=OSAKA to DURBAN=SOUTH AFRICA= AIRMAIL=2 ITEMS. 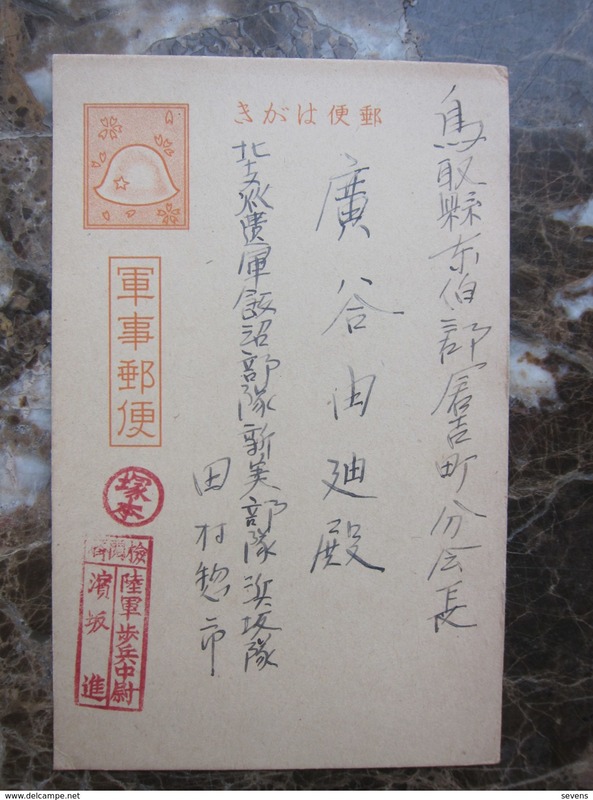 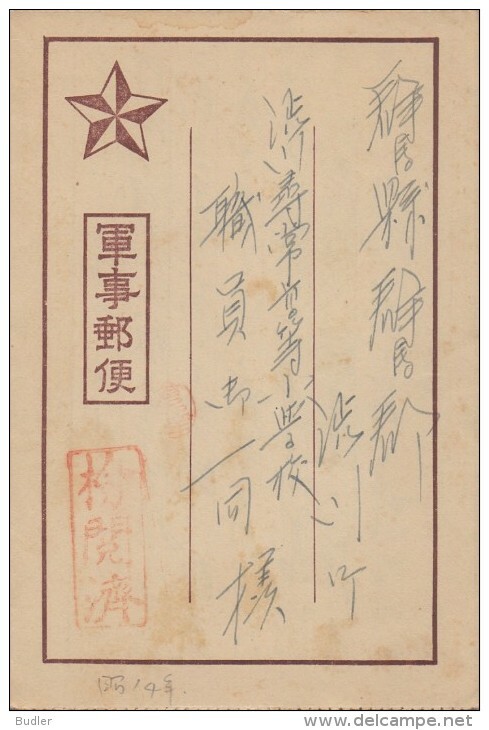 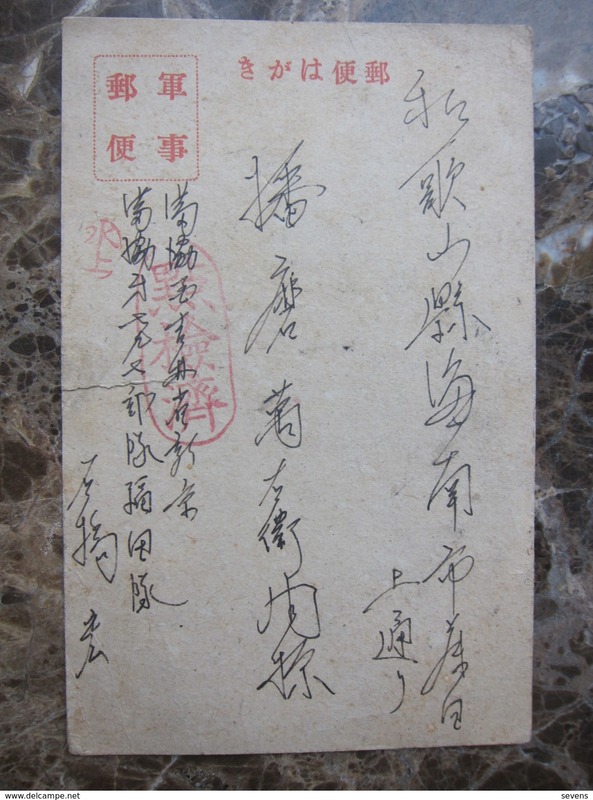 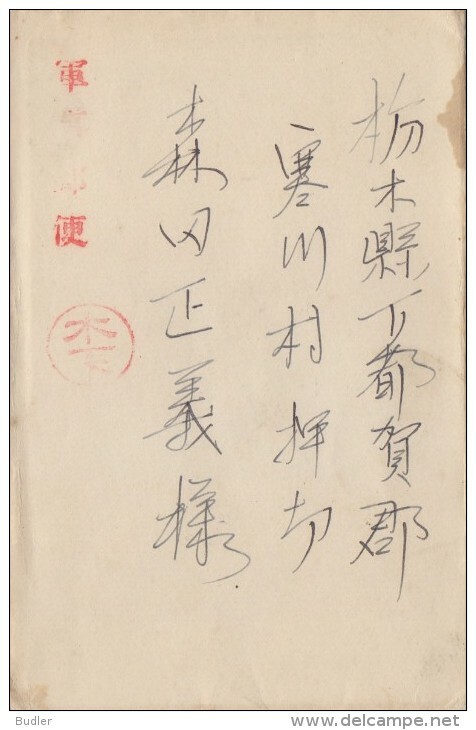 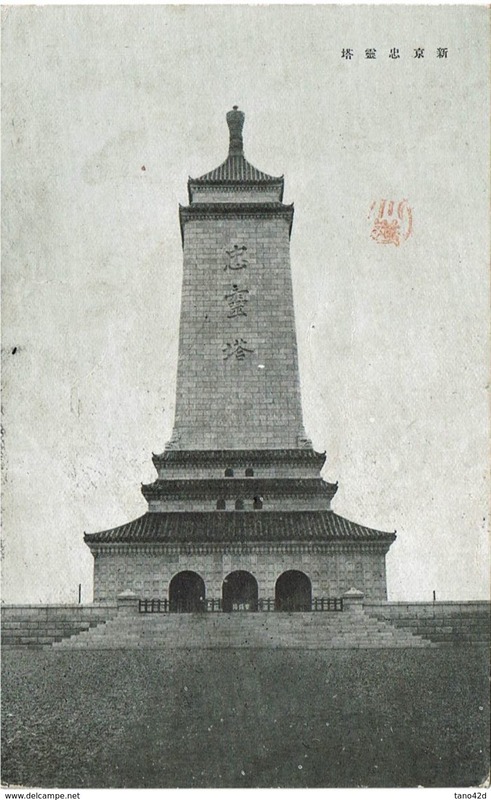 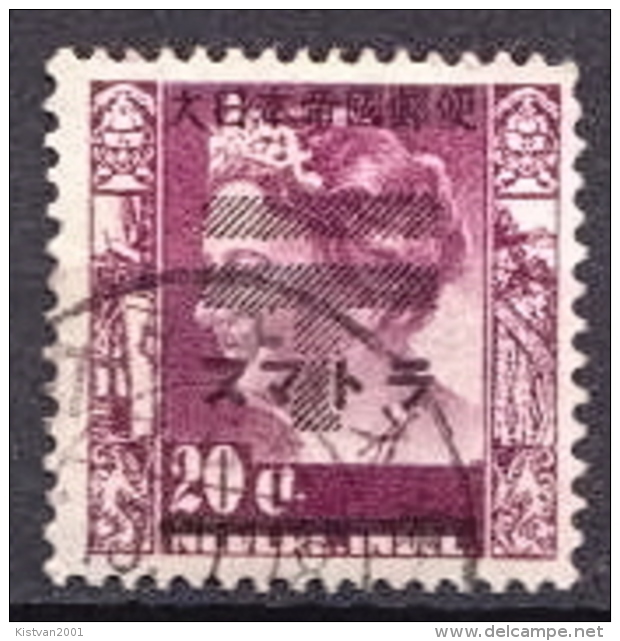 Japan (1936) Occupation of Manchuria. 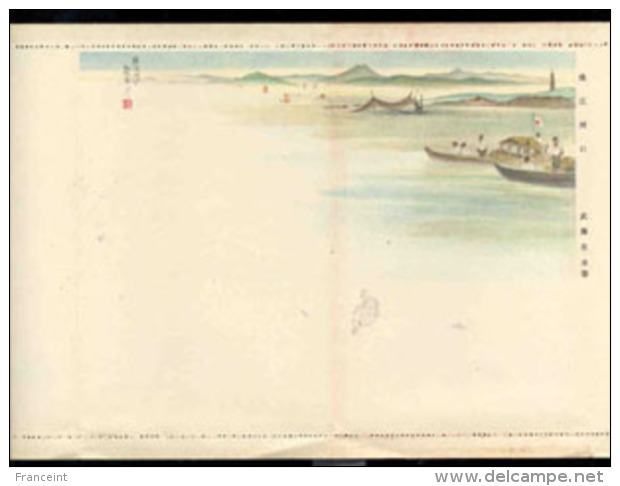 Harbor scene. 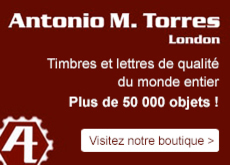 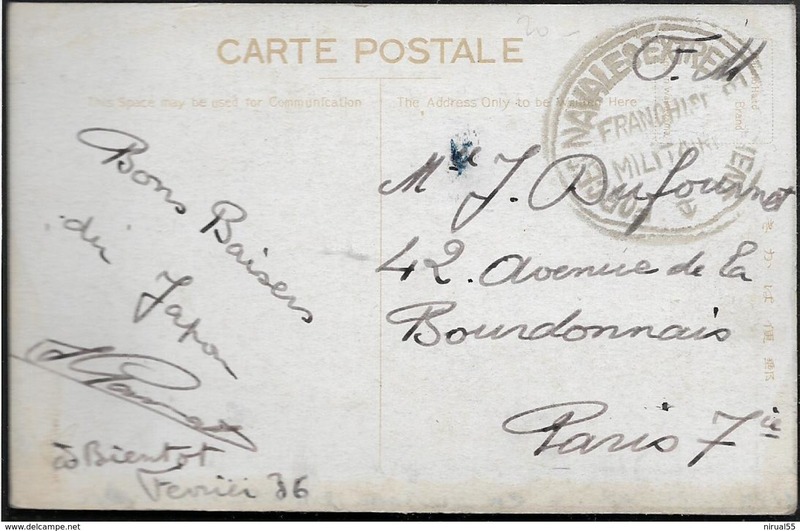 Multicolor illustrated free frank letter card. 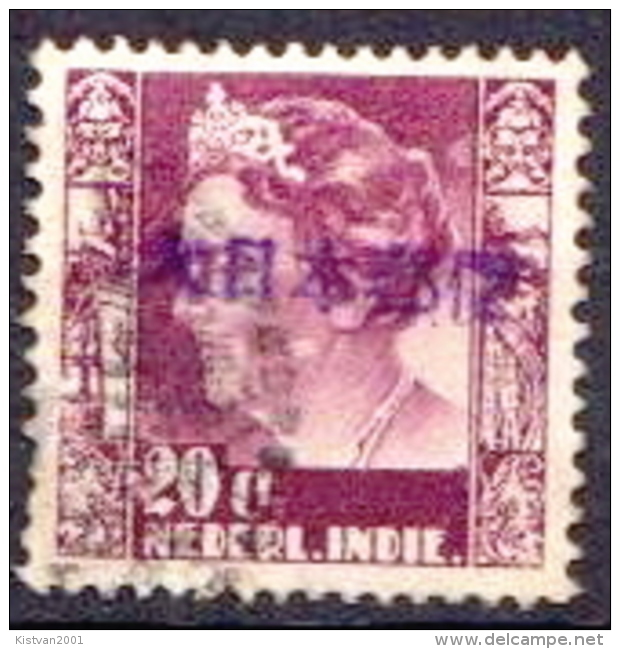 NETHERLANDS INDIE/INDONESIA,JAPAN OCC. 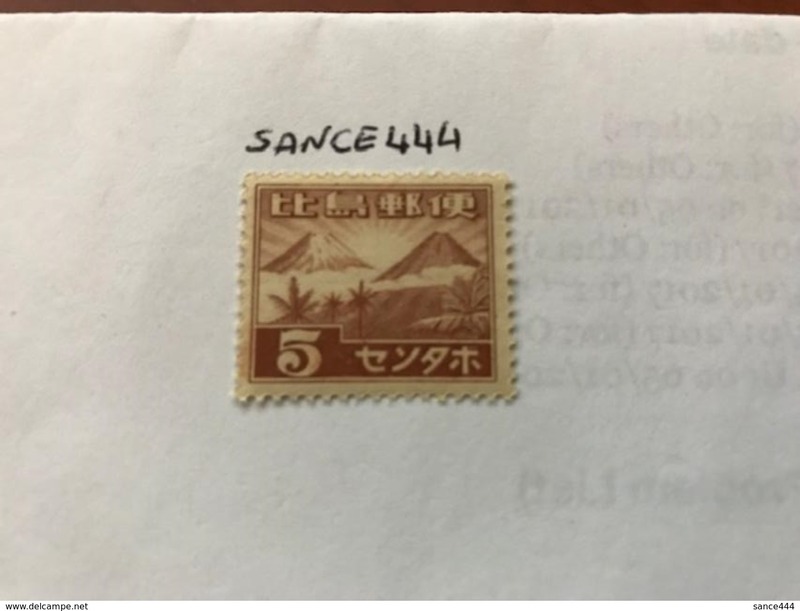 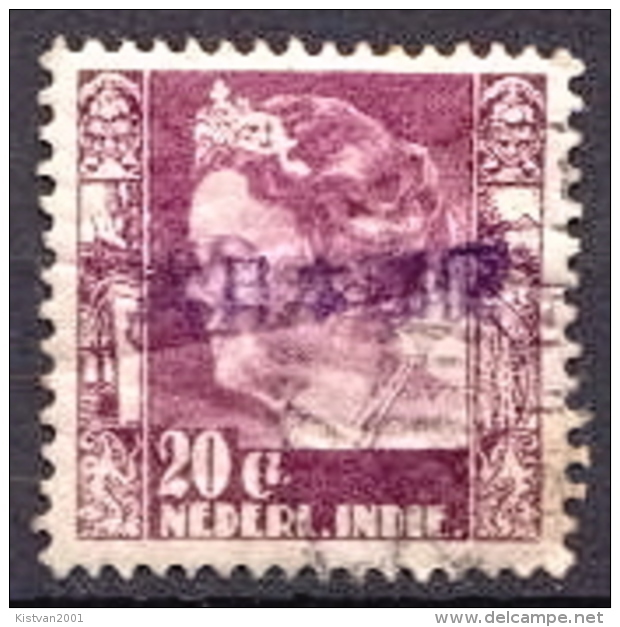 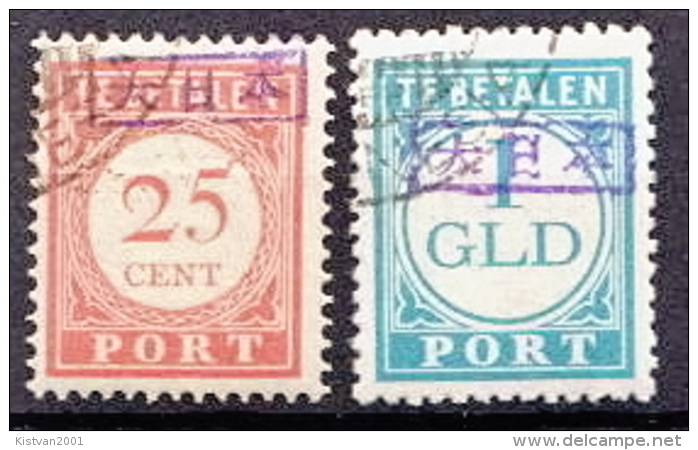 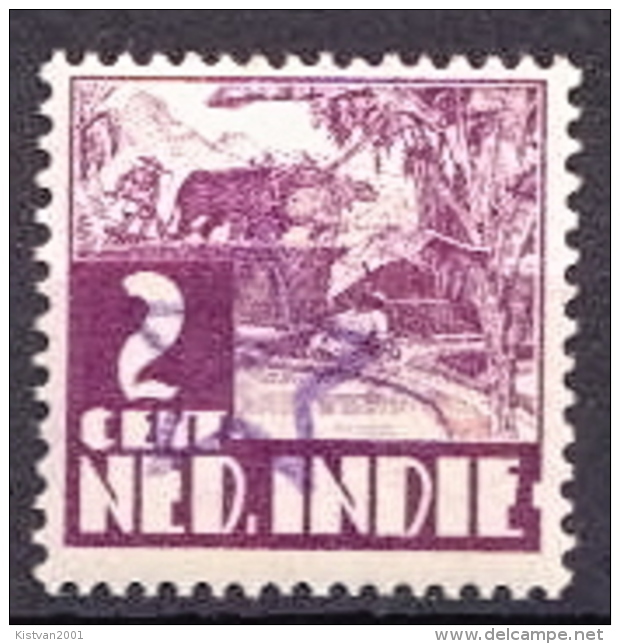 IN MIDDLE of JAVA POSTMARK, WW II, RRR. 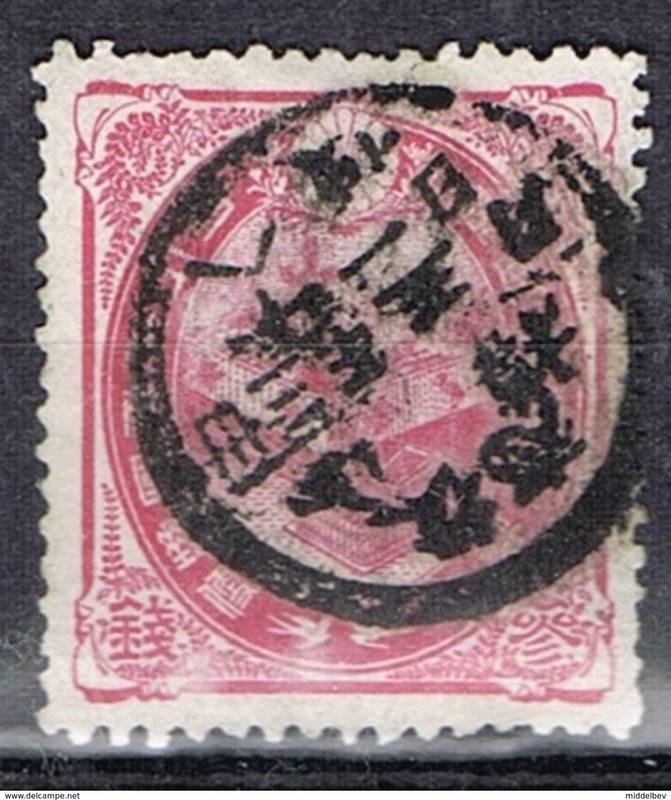 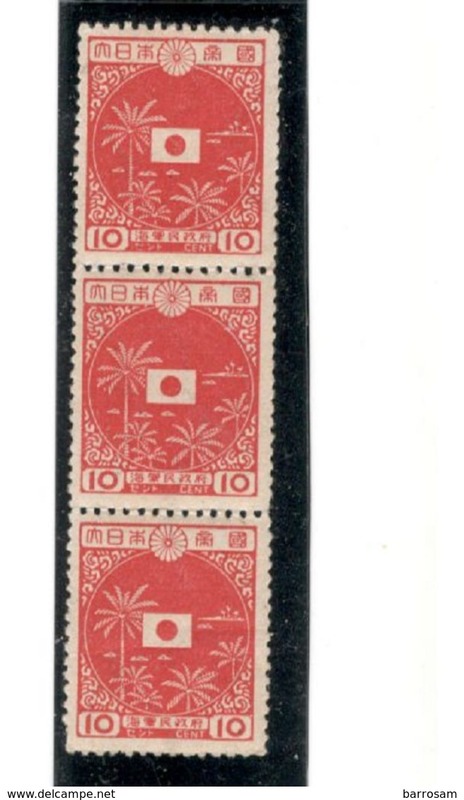 Giappone-108 - 1915 - Franchigia militare - Y&T: n. 3 (o) - Variety: incomplete overprint - Privi di difetti occulti. 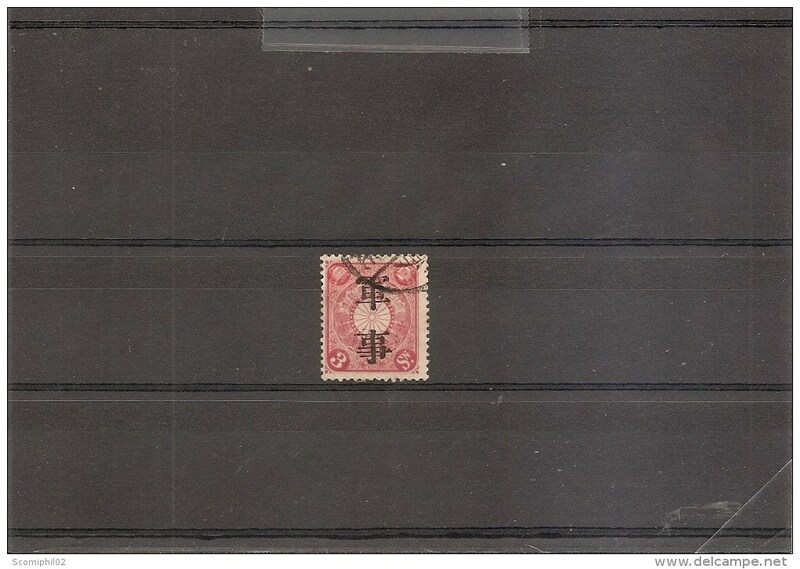 Giappone-107 - 1915 - Franchigia militare - Y&T: n. 3 (o) - Variety: incomplete overprint - Privi di difetti occulti. 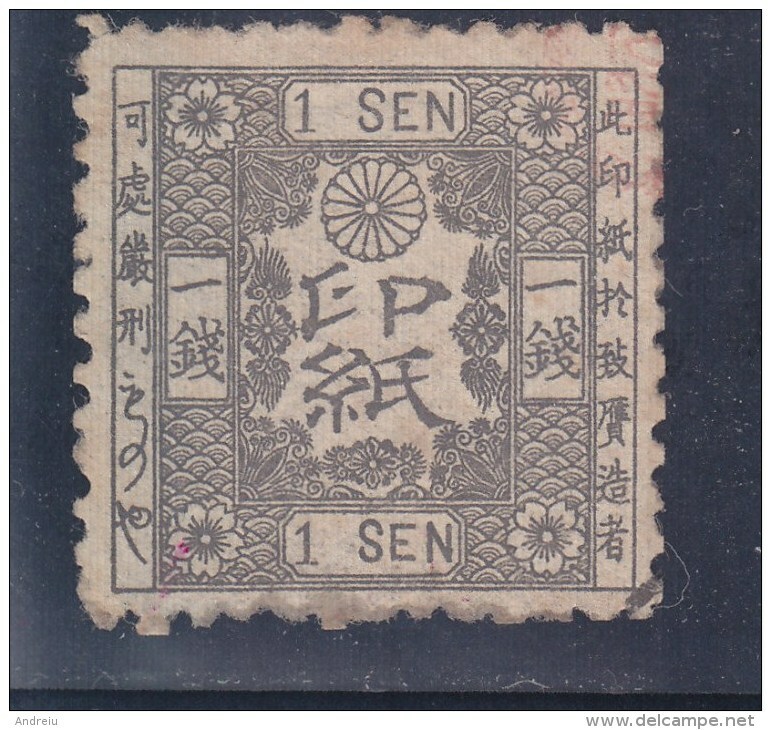 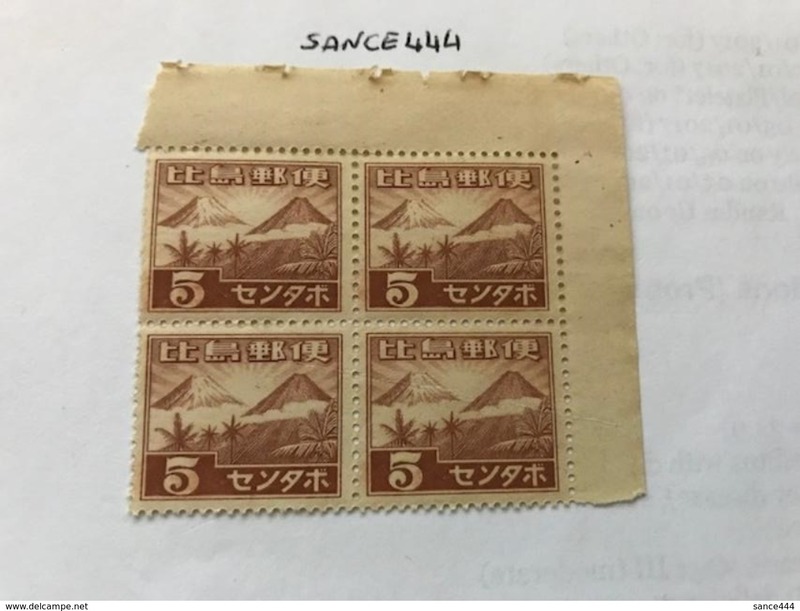 Giappone-106 - 1915 - Franchigia militare - Y&T: n. 3 (o) - Variety: incomplete overprint - Privi di difetti occulti. 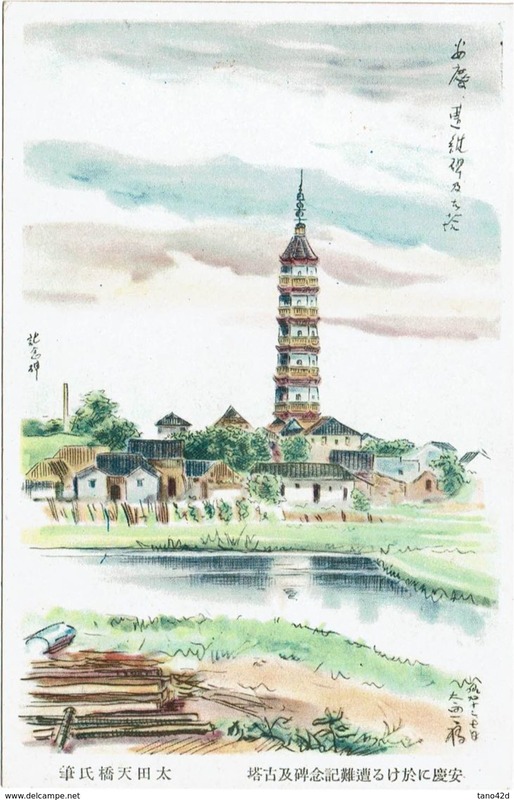 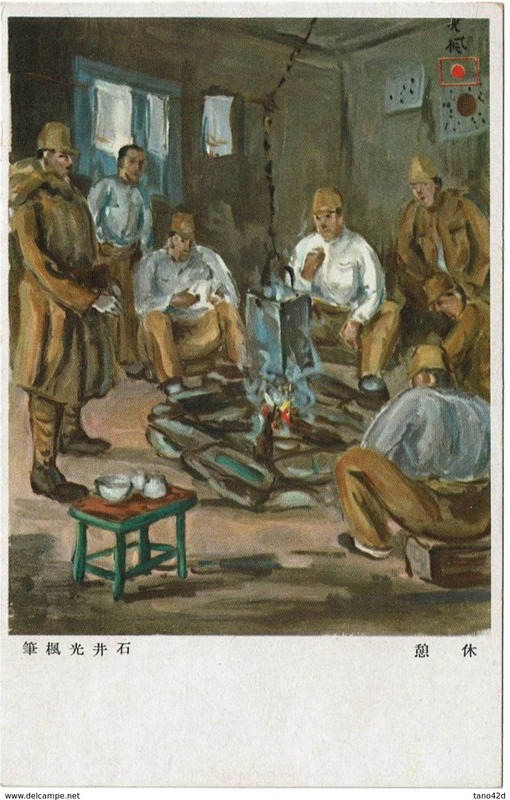 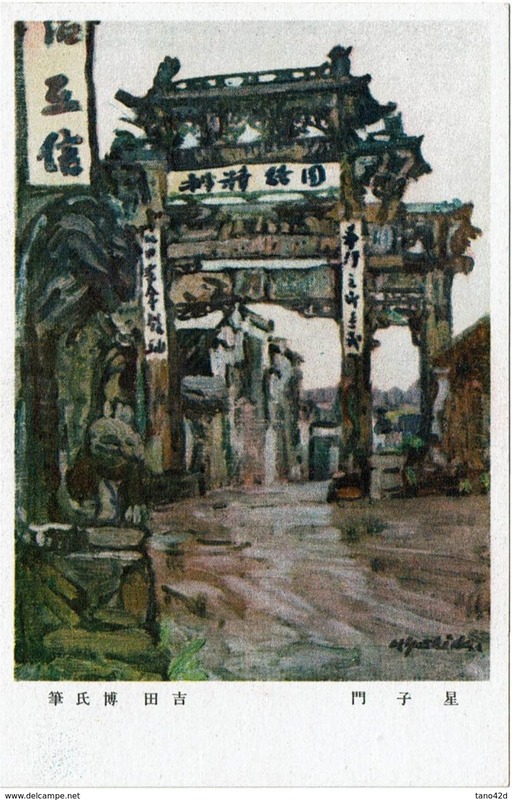 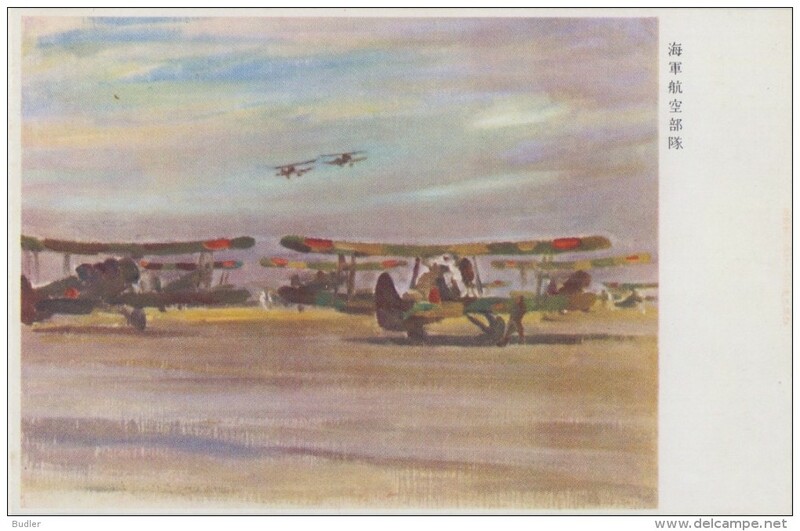 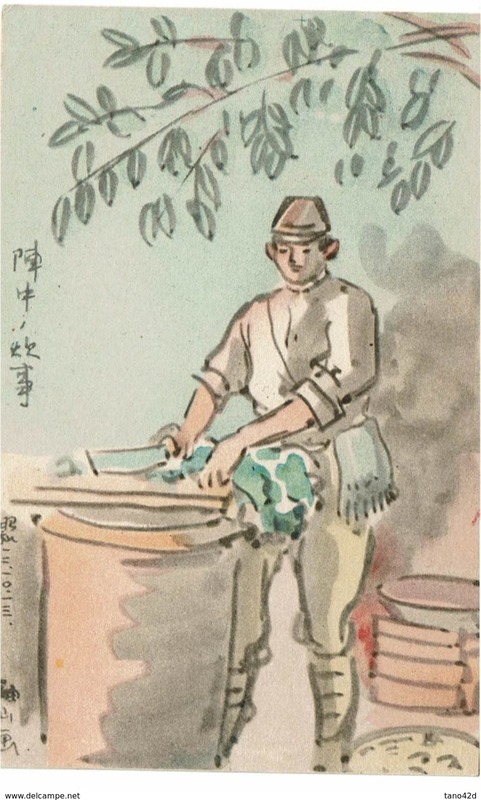 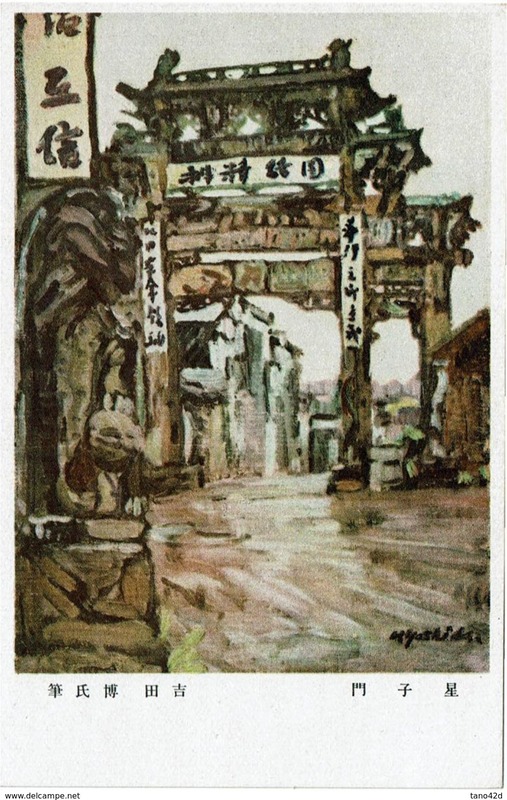 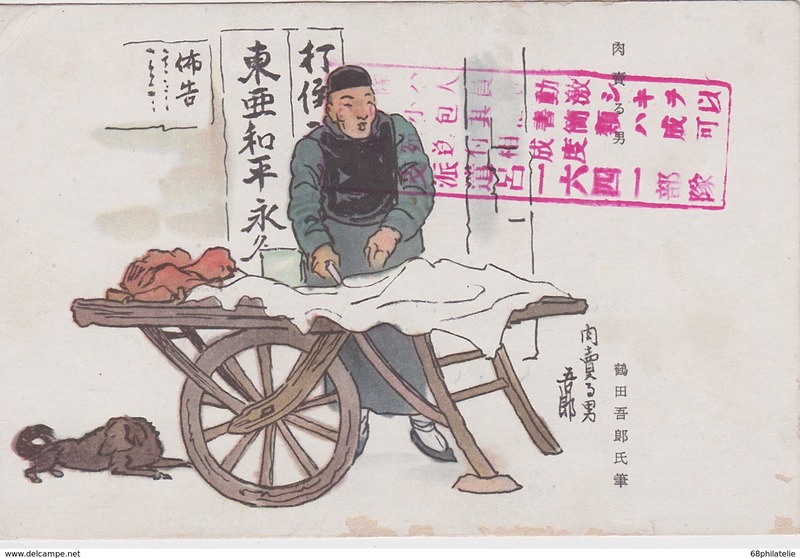 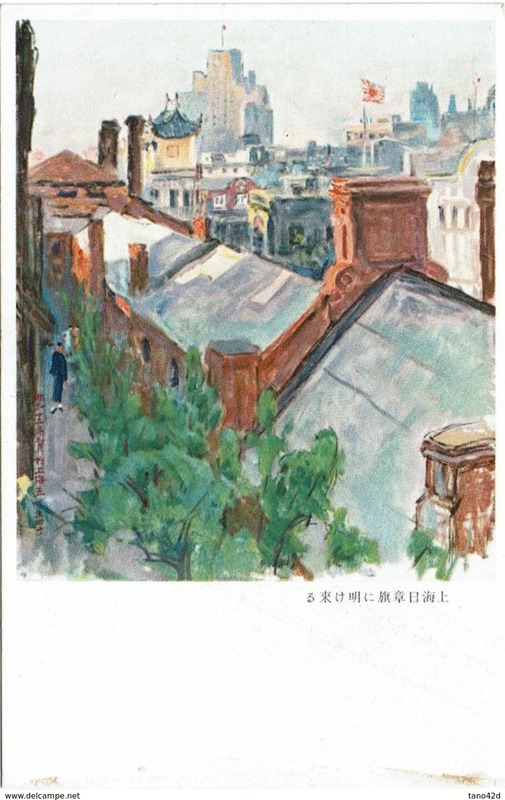 JAPAN : FELDPOST : Soldiers Mail : Set of 5 Water-colour Paintings on pre-stamped postcards destined for soldiers. 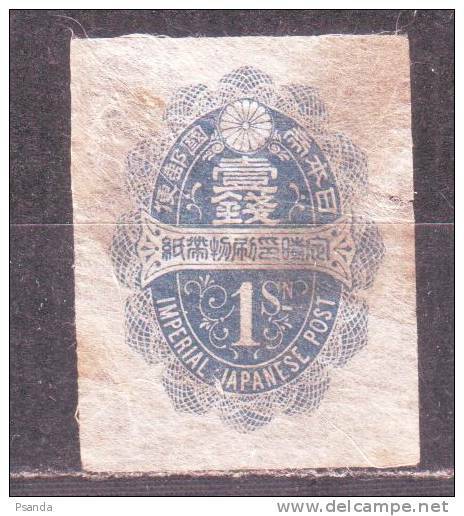 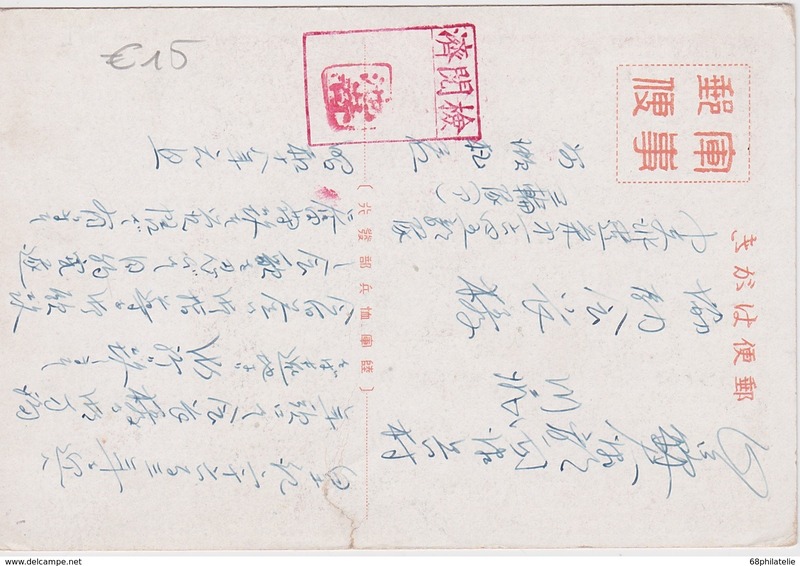 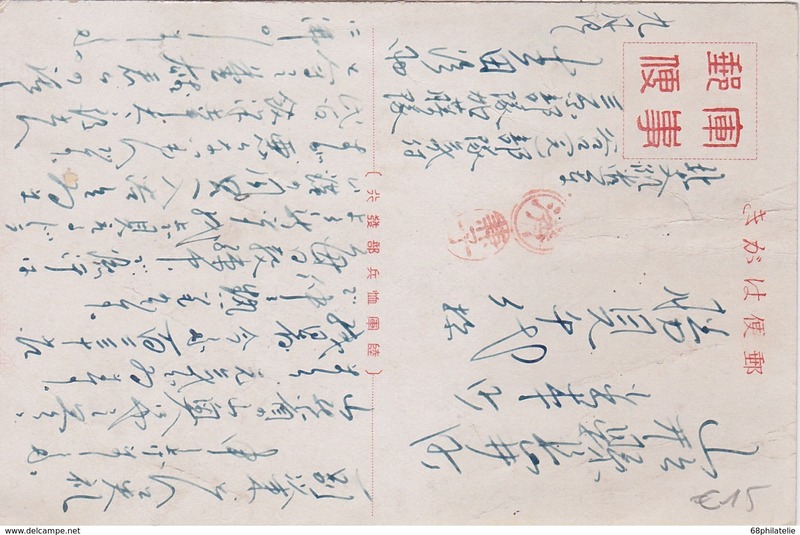 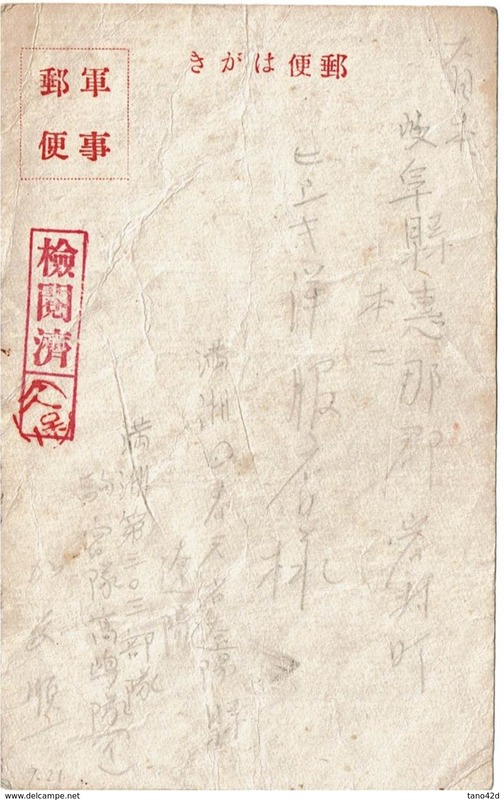 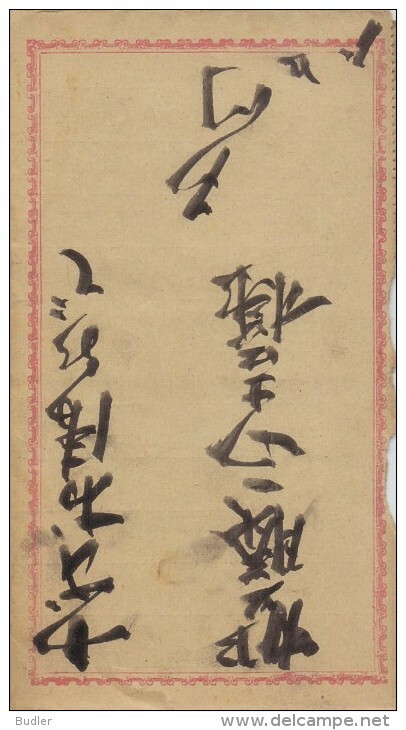 JAPAN : FELDPOST : Censored Soldiers Mail : Pre-stamped cover : Only the travelled envelope. 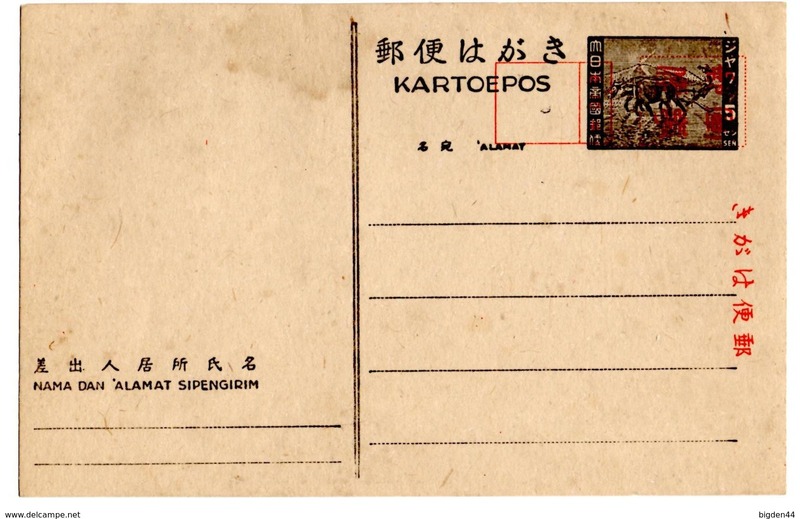 JAPAN : FELDPOST : Censored Soldiers Mail : Only the travelled envelope. 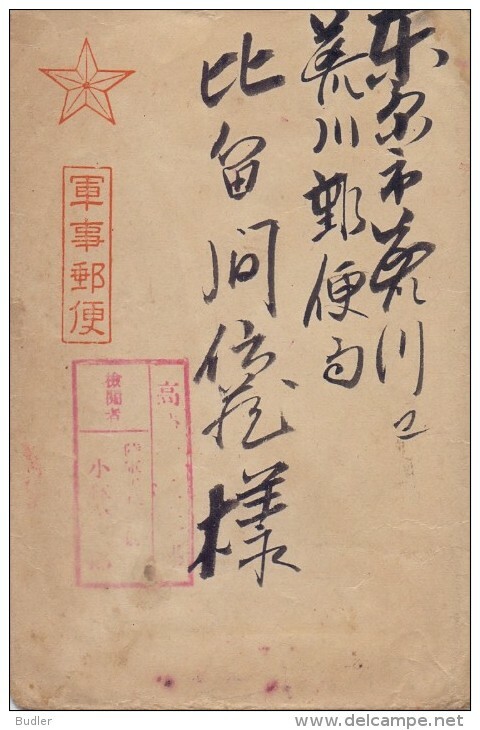 JAPAN : FELDPOST : Censored Soldiers Mail : Pre-stamped cover with contents. 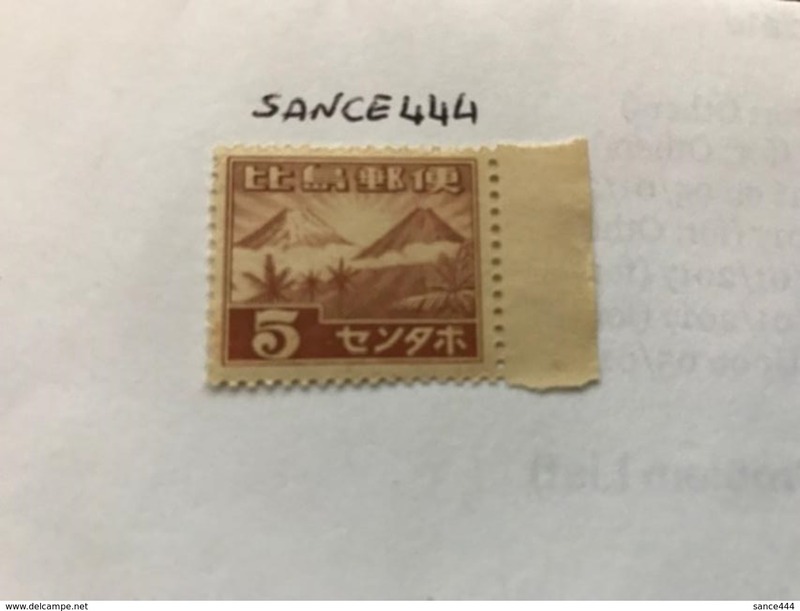 NETHERLANDS INDIE/INDONESIA - JAPAN OCC., RRR.